This year's Academy Awards nominations are noteworthy for the increase in people of color and LGBTQ individuals recognized for their work. 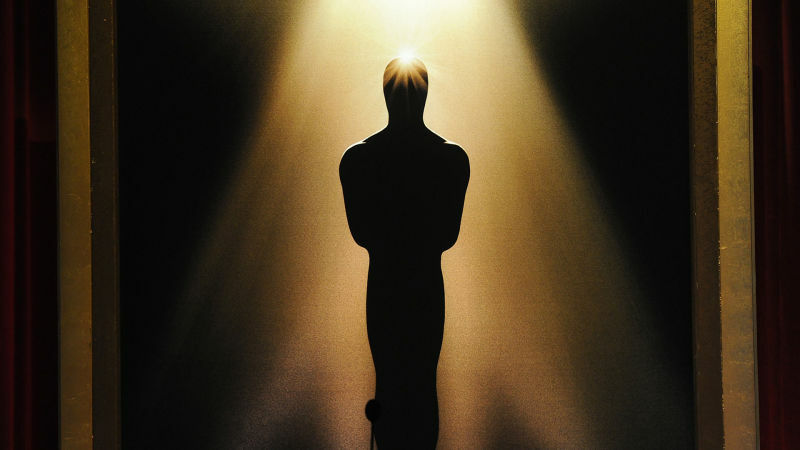 Did #OscarsSoWhite catalyze a true cultural shift in Hollywood or is the Academy of Motion Picture Arts and Sciences simply temporarily bowing to pressure? In this hour, we’ll discuss the nominations, the snubs and how large the #MeToo and #TimesUp movements will loom over the evening.